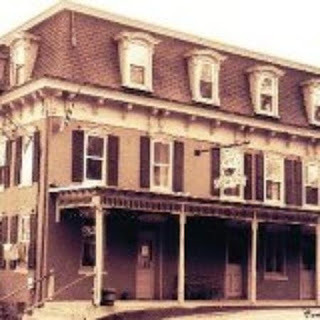 The Kleinfeltersville Hotel is known throughout Lebanon County as a great place to get a meal or enjoy live entertainment. As a musician, I had performed at this venerable establishment many years ago and even though the food was terrific and the service was wonderful, I couldn't shake the "creepy" feeling which seemed to linger in the air. 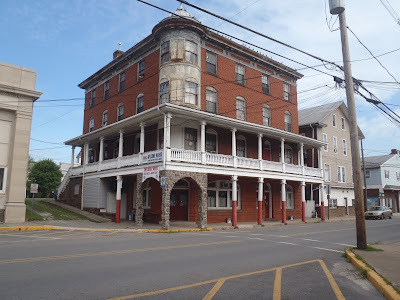 While I have never heard of the Kleinfeltersville Hotel being haunted, it's the type of old building (the hotel dates back to 1857) which would certainly make a wonderful home for spirits. The skeleton of a child has been discovered between the rafters of the Kleinfeltersville Hotel, Lebanon. The skeleton was found wrapped in a red petticoat, which was in a fair state of preservation. Just how many years the skeleton has reposed in this hiding place can only be surmised. 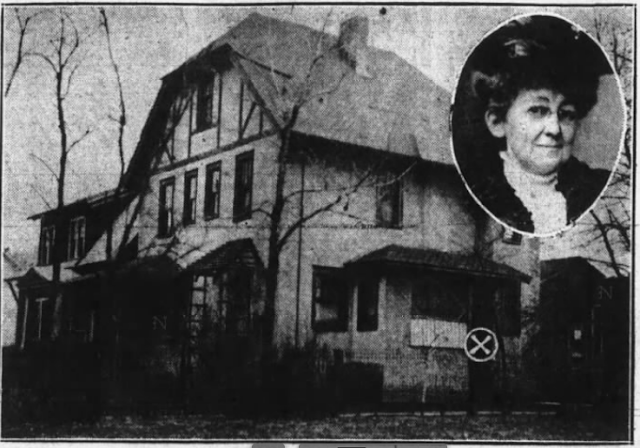 The house was built in 1857, and none of the oldest residents of the locality ever heard of a child being missed in the neighborhood.